Apple has dispatched a team of experts to Wuxi, China, to investigate worker abuse allegations at one of their longtime suppliers. 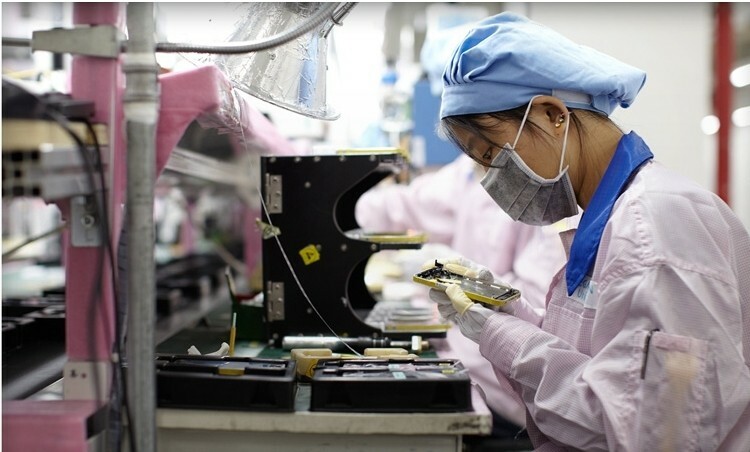 The supplier in question, Jabil Circuit, has been targeted by China Labor Watch over a number of allegations including hiring discrimination, overcrowding, lackluster training, mandatory overtime that is at least three times over the legal limit and withholding overtime pay. The watchdog group says the violations constitute a systemic patter of violation that runs counter to Apple’s code of conduct and their self-reporting of conditions at supplier facilities. Apple issued a statement on the matter which highlights the fact they have conducted 14 comprehensive audits at Jabil facilities since 2008 including three audits of Jabil Wuxi over the past 36 months. The statement further notes Jabil has a proactive auditing program in place and they have an excellent track record of meeting Apple’s high standards. A separate statement from Jabil said they are committed to ensuring every employee is provided a safe working environment where they are treated fairly with dignity and respect. They are taking immediate action to ensure recent allegations are thoroughly investigated and if found to be true, corrected. Jabil is reportedly one of the suppliers for Apple’s yet-to-be-unveiled budget-minded iPhone 5C. That handset, along with the flagship iPhone 5S, will be announced at a special media event on September 10 at Apple’s campus in Cupertino, California.